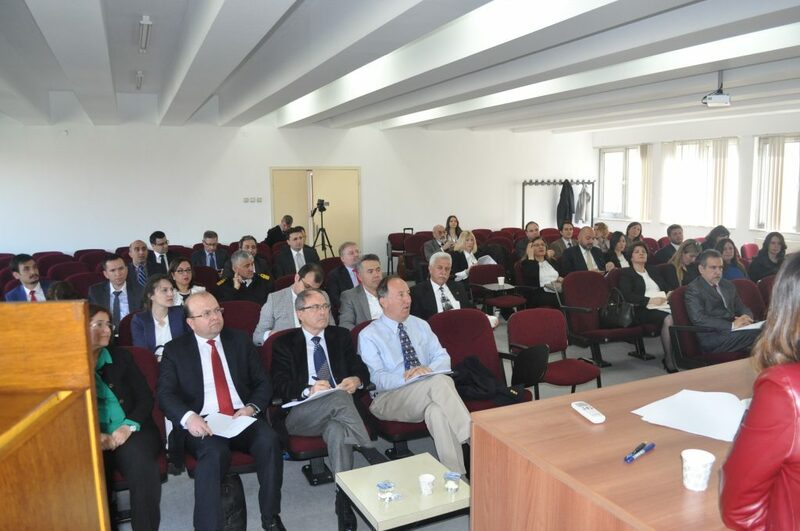 The Advisory Board was convened at the conference hall of the Research Institute of Banking and Commercial Law on 7 April 2016 at 10:30. At the meeting Prof. Dr. Hakan Karan, Prof. Dr. Arif Kocaman, Prof. Dr. Funda Keskin Ata, Assoc. Prof. Dr. İsmail Demir and Asst. Prof. Dr. Ülkü Halatçı Ulusoy were present. The Advisory Board was informed by Prof. Dr. Hakan Karan of the establishment stages and aims of DEHUKAM. Recommendations and suggestions by the Advisory Board regarding future activities of DEHUKAM were well noted.